Fathi al-Qarawi, a Hamas member of the Palestinian Authority parliament, sharply criticized the PA for handing over to Israel the Arab driver who ran over Hava Roizen (42) near Havat Gilad in Samaria. In an interview with the Hamas daily Al-Risala, Qarawi said that the PA security services were unable to defend the "Palestinian people" in Judea and Samaria. "This is a non-national action. They must not hand over any Palestinian to the enemy," Qarawi said. "The Palestinian Authority had to protect the perpetrator who surrendered himself to the security forces." Roizen's family believes that the ramming was a terrorist attack, despite the IDF's assessment that it was likely a traffic accident. 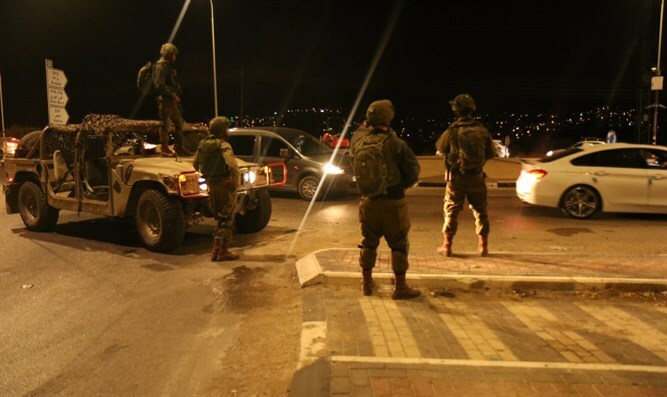 The driver claimed he had fled the scene because he was afraid he would be killed by Israeli security forces.